This printed summer long maxi dress offers you an ultimate fresh and fun look for every party you go. It will work perfectly as a maternity maxi dress and plus size dresses as well! A beautiful flowy short cap sleeve maxi dress that features a v-neck and floral bohemian styled prints. It is perfect for cocktail party, evening events, casual day out as well as other special occasions in every season all year around. I ordered this amazing dress in size l. It is perfect and so romantic. I wound up ordering a size down, as this dress ran big compared to other dresses by this designer. 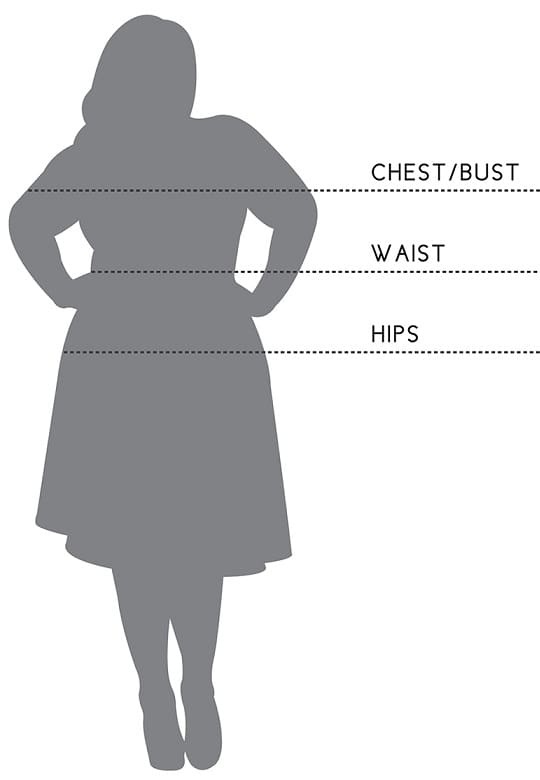 I usually wear a size XL due to my bust size and the large fit me perfectly. The dress is beautiful and the print is gorgeous. I have fun shopping on the website. The products are amazing and I find no faults.